We have been firmly established in the community of Allambie Heights on Sydney’s Northern Beaches since opening our retirement village in 1966 and our aged care facility in 1996. 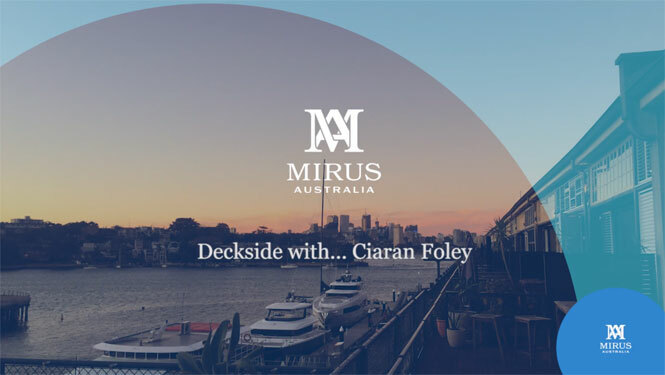 We are located in a tranquil setting with landscaped gardens with views overlooking Manly Dam Reserve, Chatswood and the City Skyline with easy access to public transport taking residents to amenities at Warringah Mall, Manly, Chatswood and the heart of the City. Quality and very affordable retirement apartments for sale. 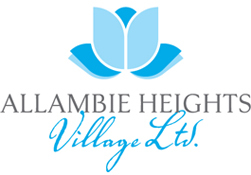 Allambie Heights Village Ltd. © 2019. All Rights Reserved.